Ah, sweet, minimal basics. Where would we be without you? A lot worse off, that’s for sure. ‘Honey, you can have the house, the kids, the car, but don’t you dare take my staple sweatshirt. Don’t even think about it.’ In a world full of bold graphics and garish prints, the minimalist’s essentials are extremely important – thankfully, brands such as Axel Arigato make it easy for us to get our hands on them. 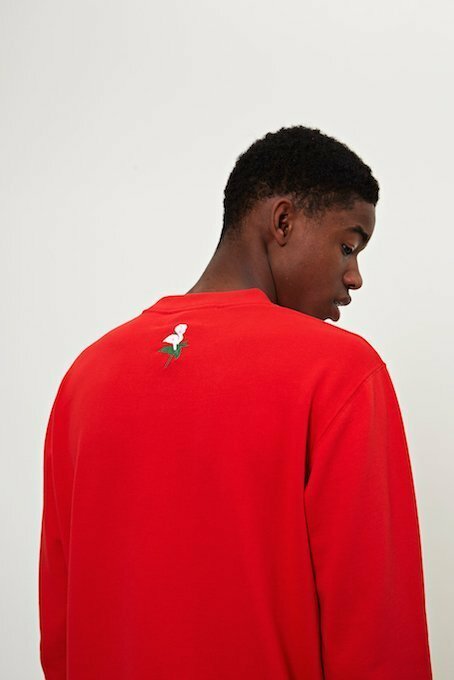 ‘Essencu’, the latest capsule collection from the Swedish lifestyle brand, features a range of hoodies, sweats, tees and (for the first time) caps, blending the Scandi/Japanese aesthtic with low-key quality. Because friends, sometimes, there’s nothing wrong with turning it down. You can shop the line from the Axel Arigato London flagship, Stockholm concept space, or via their website. Take a look at some images from the lookbook below. Come join our subscription club – it’s loads of fun.